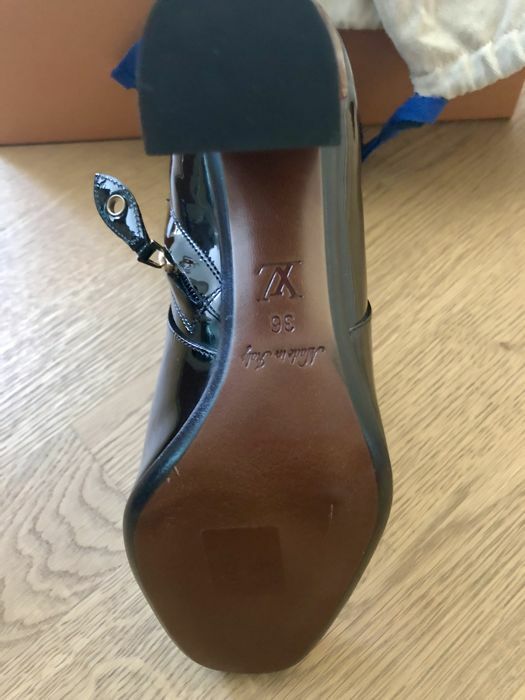 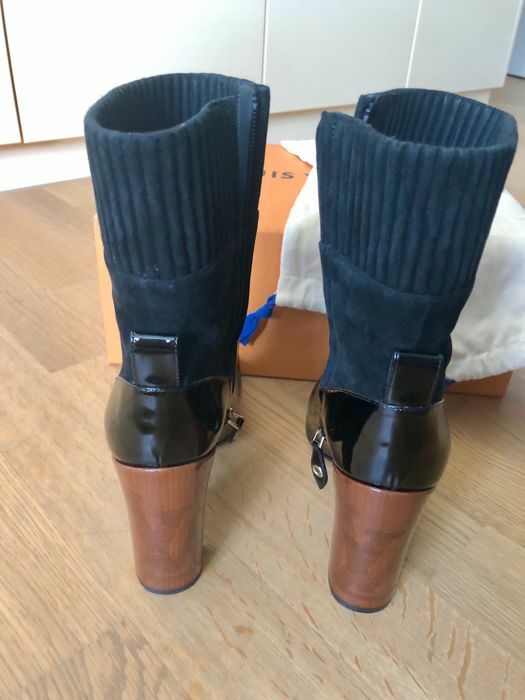 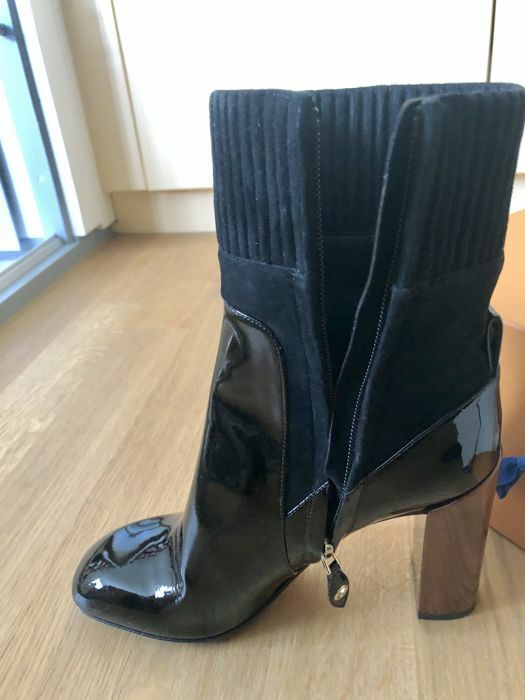 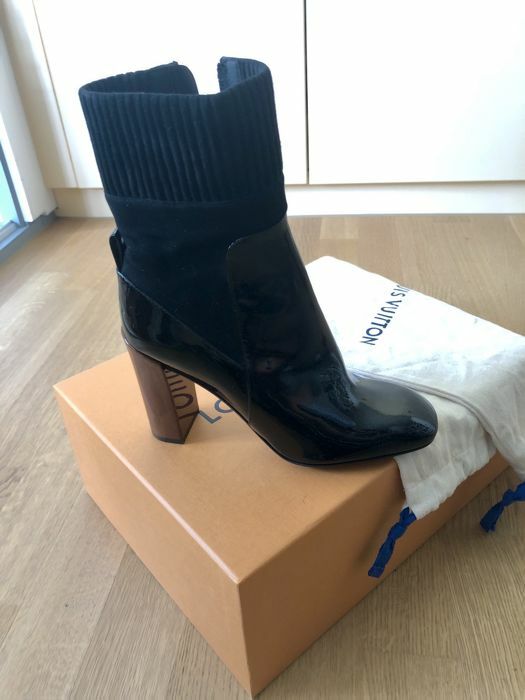 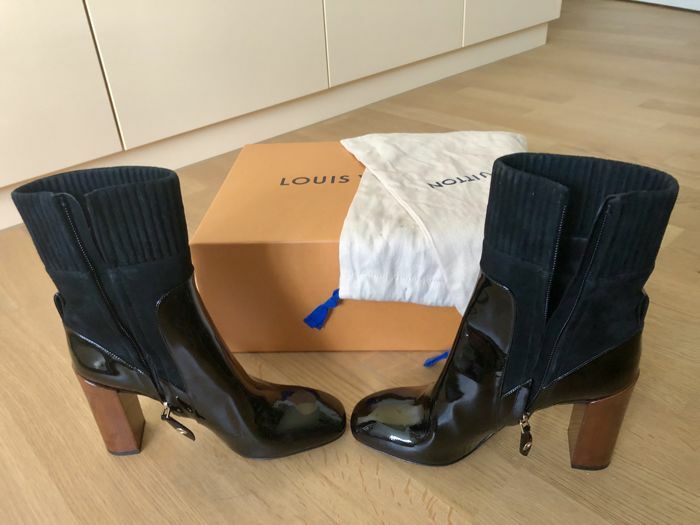 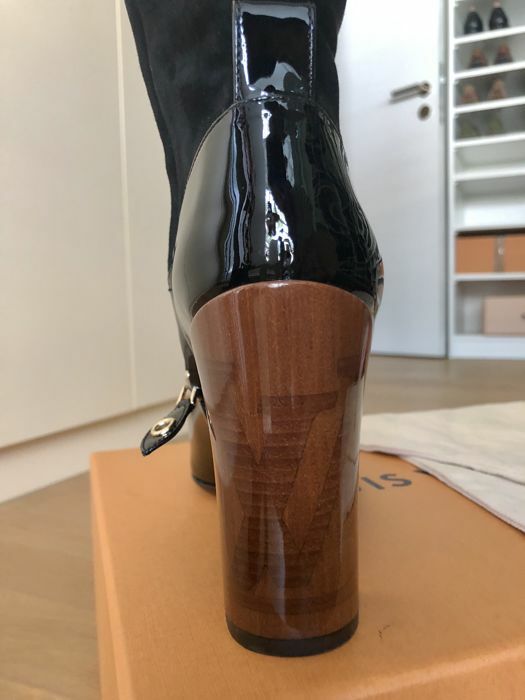 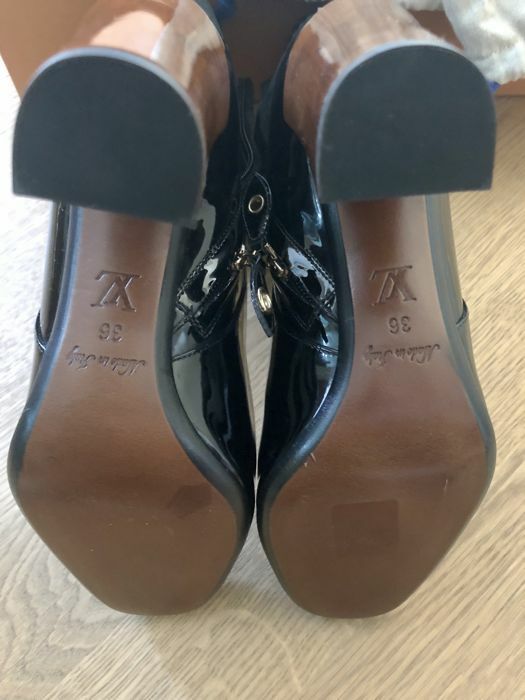 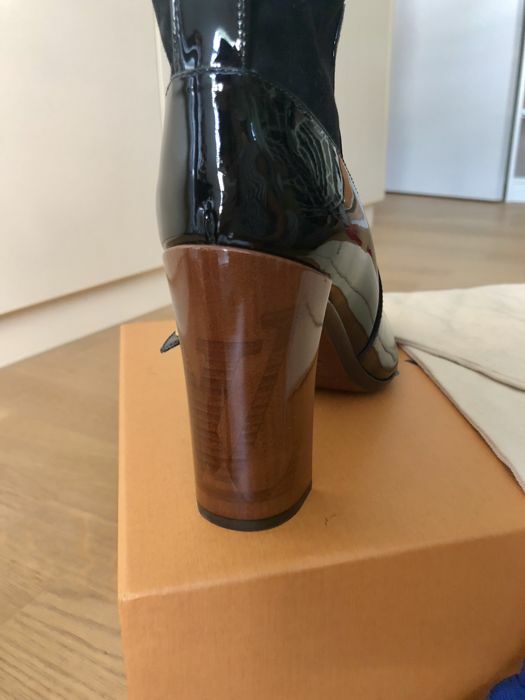 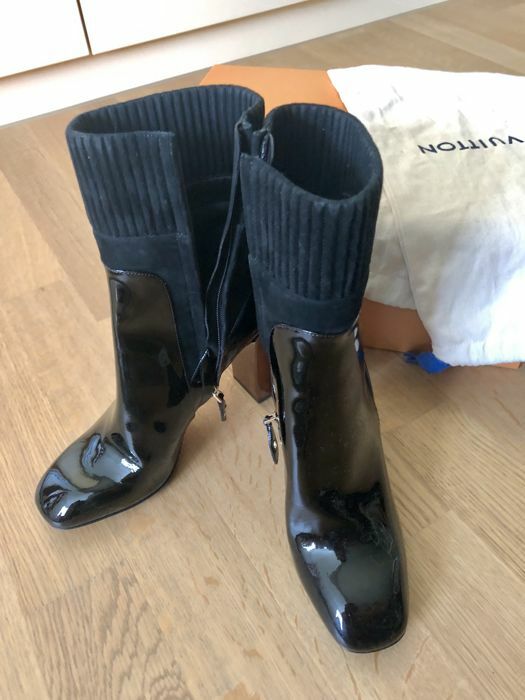 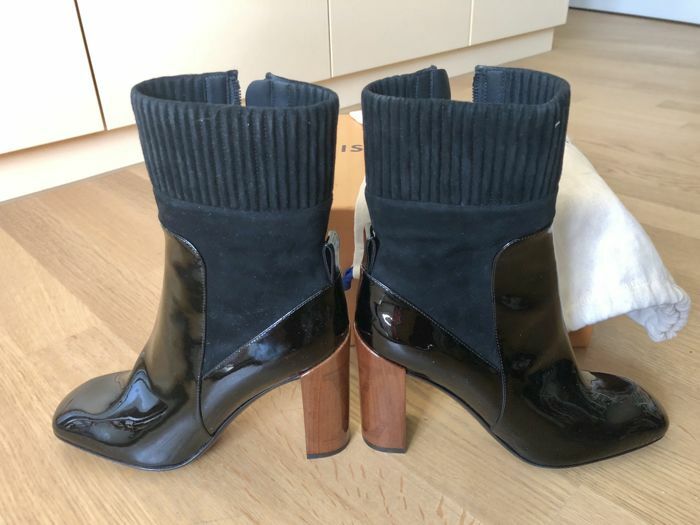 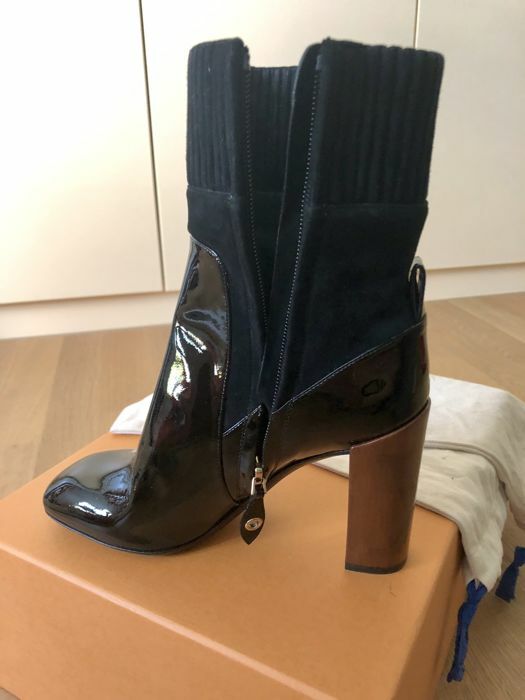 Louis Vuitton Patent leather boots, Size 36. 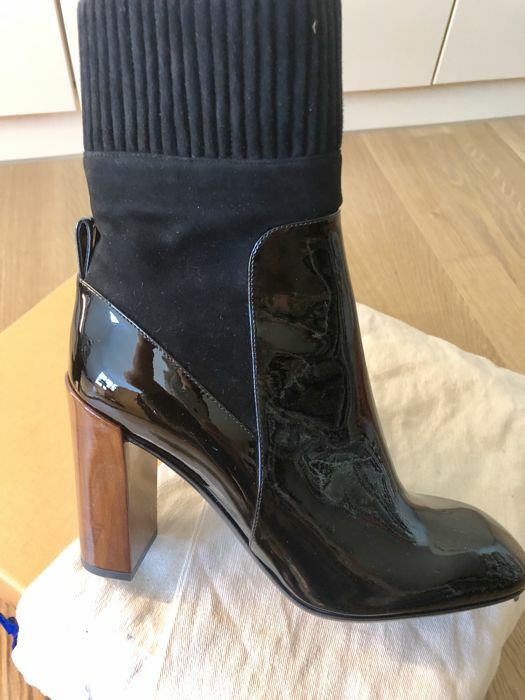 New, never been worn, as you can see from pictures. 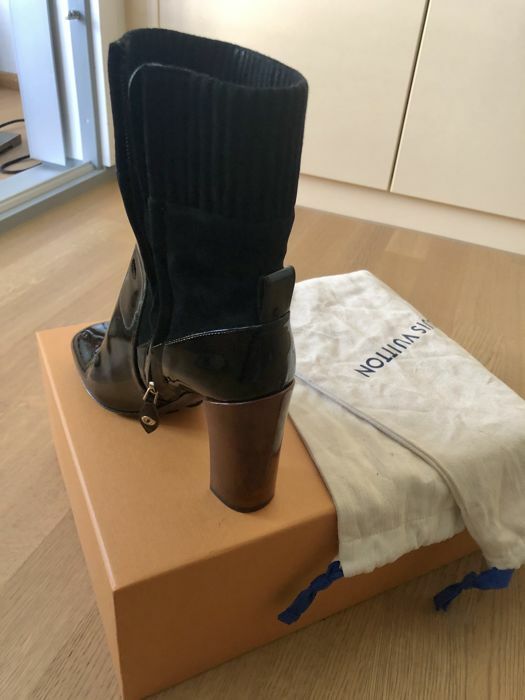 Complete of box and dust bags.